Perception of what life is supposed to hold for you is an illusion to many but in reality the only person that it is supposed to matter to is YOU! How others deal with how you live your life has nothing to do with you, that is totally their issue. You just have to continue to live your life to the best of your ability and do what makes you happy. Juliet is Zoe’s older sister and therefore knows how Zoe should live her life, allegedly . Zoe has joined a group called The Wheel of Love and she is planning of finding the meaning of life and her new love there, the founder Craig. Juliet is NOT happy with this revelation and is going to get to the bottom of this and get Zoe straightened out! Juliet is a freelance reporter so she is going to do an investigative piece on the group hoping that it will get picked up by the BBC and in the meantime try to show Zoe that these people are just a bunch of frauds who are crazy and she should come back to London with her immediately. Once Juliet gets to the community and meets some of the residents, she quickly discovers that she has more than enough for a great story but also there is a story beneath the story. There is something going on with the founder Craig and his father Don that she can’t quite put her finger on, another resident Rory has deep issues that Craig is hiding but what and why is he hiding them from everyone? Is there really something to this Wheel of Love concept or is Zoe just doing this to make Juliet upset? 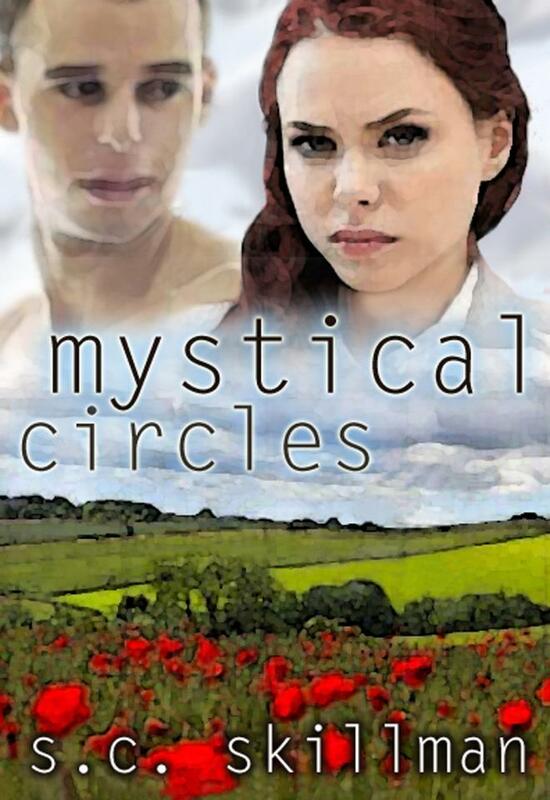 Mystical Circles is a very interesting story by British Author S.C Skillman. This is my first time reading any of her works and I am very pleased with the writings. It takes some getting used to the slight variations between American and British terminology and spelling but it wasn’t enough where it would take away from the story. The characters flowed well together, the story was strong. I often found myself upset with Juliet but that is just the sign of a strong writer when she can make you upset with a character. I enjoyed the novel and I look forward to reading more from Skillman in the future. Mystical Circles is available through Amazon.com (paperback and Kindle) and BN.com (paperback only).